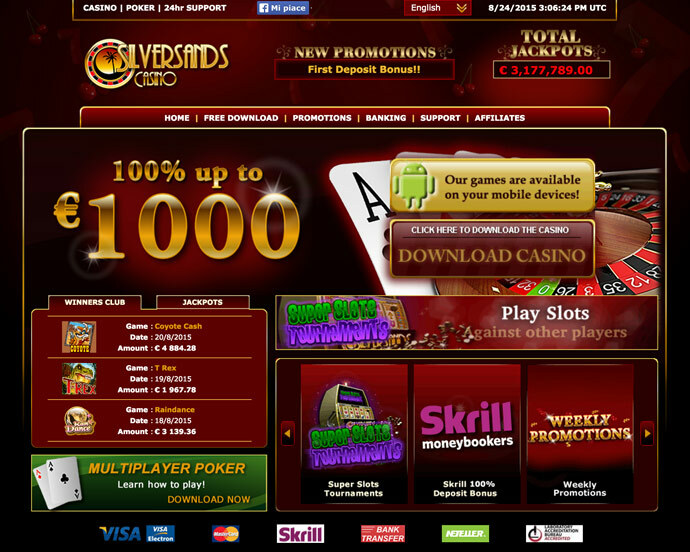 Silver Sands is an online casino powered by Realtime Gaming, owned by Paxson Marketing Ltd.. CURRENCIES: Euros, Pounds Sterling, South African Rand and United States Dollars. Posted by adam27944 on March 24, 2019. Posted by moicuate2014 on January 2, 2019. Posted by liam1352 on December 17, 2018. Games allowed: Nova 7 slot. Posted by qwerty962 on April 3, 2019. R300 No Deposit Bonus at Silversands Casino Bonus code: MARDEP19 Make a deposit from Monday to Sunday and get R300 free bonus. Posted by onmanana on February 28, 2019. Posted by onmanana on February 20, 2019. 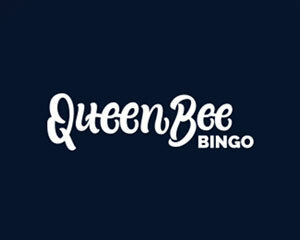 60 Free Spins at Jackpot Cash Casino. use the code ELOVE19 and get 60 FS on Eternal Love. Posted by liam1352 on January 29, 2019. 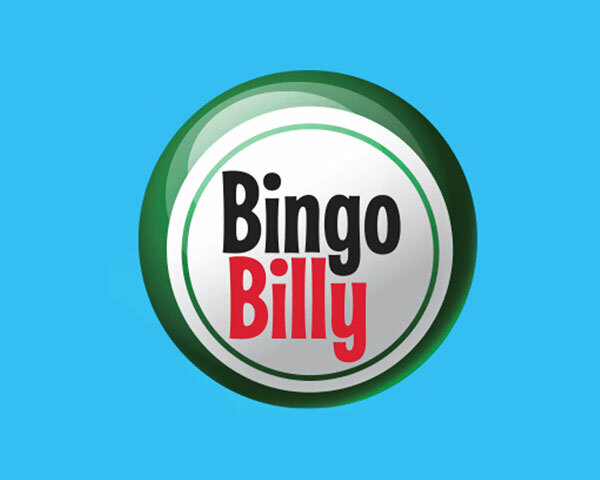 40 Free Spins at Silversands Casino Bonus code: MOBFEB19 The bonus is valid for mobile version only.